We are excited to launch the new and amazing Hydraderm Cellular Energy Machine. 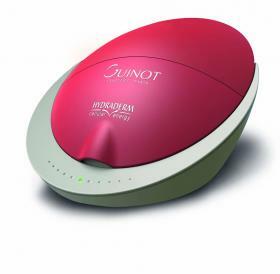 Guinot has created a revolutionary device that offers innovative treatment methods which deliver spectacular results in rejuvenating the appearance of your skin. This is a true alternative to aesthetic medicine. 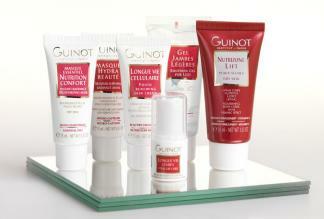 Achieve immediate results with Guinot’s revolutionary treatment which provides the alternative to aesthetic. Using dynamic ionization and thermal energy, this patented technology encourages the cellular energy in the skin which beautifully enhances and spectacularly rejuvenates the complexion. This unique treatment, with a variety of bespoke variations to suit your skin type and concerns allows you to achieve exceptional, visible and clinically proven results after just one treatment. Clinically proven to decrease wrinkle depth by up to 49.5%, this specially designed anti-aging Hydradermie facial focuses on the eyes, face and neck to target signs of aging. This unique treatment targets signs of aging and tiredness around the delicate eye area, including fine lines, wrinkles, puffiness and dark circles. Using an expert combination of machine technology, a specific hands on massage and a specifically designed eye mask soaked in a concentrated skin repair serum for maximum effectiveness. 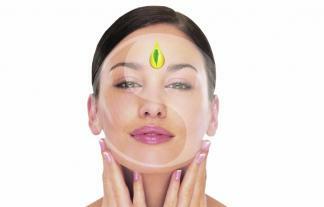 87% found their wrinkles and fine lines to be diminished and smoothed away. 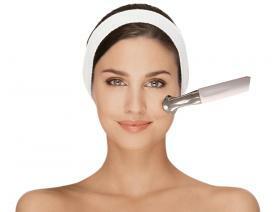 This amazing new firming facial has been created to smooth, reshape and firm your facial contours. With the new and unique Wrinkle eraser that has hyaluronic acid spherical fillers as a key ingredient, double exfoliation, lifting massage and firming face and decollete mask. You feel immediate results. This is a New and unique alternative to aesthetic medicine. Hydra Peeling has been developed to work with the most sensitive skins and is tailored to achieve your beauty goal depending on your own individual skin needs. There is two peeling options and your therapist will decide what is best suited to your needs. This Revolutionary, skin renewal treatment enhances the skins radiance, diminishes dark spots, brightens skin tone and erases visible signs of aging. Thus involves a relaxing massage after the skin is cleansed and the peeling action is carried out, Then a cooling, soothing mask is applied. Your skin will be left looking more radiant, luminous and even-toned whilst feeling softer and smoother. Age Summum is a combination of Exfoliation, Massage and Mask application. 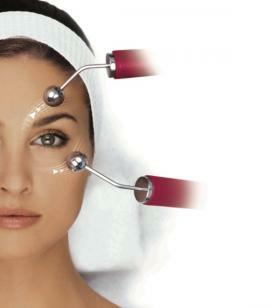 This four phase treatment helps to decrease wrinkles, increases firmness and boost elasticity. Ideal treatment for anyone concerned with aging, loss of radiance and lack of tone to the skin. Combining collagen and vitamin C your skin will feel youthful and look radiant. Best results achieved after a course of treatments. Liftosome was developed specifically to treat the problems associated with mature skin helping to smooth, tighten and lift the facial features. 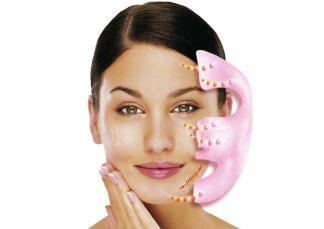 The use of Vitamin C, Pro collagen, Shea butter and the thermo lift mask will instantly boost a youthful appearance. Thus being the perfect facial before a special event or Moi recommend a course of 3 treatments taken over consecutive weeks to give maximum results. 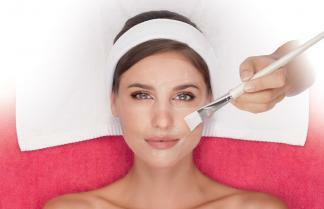 A tailor-made facial blended to suit each clients skin type and concerns. A quick pick-me-up promoting radiance and relaxation with the use of essential oils and therapeutic plant concentrates. The hands on pressure point massage is the ultimate in client comfort and care. 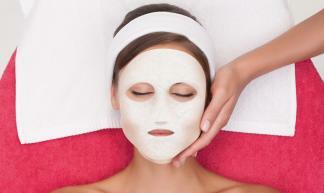 Moi recommend to have this facial on a monthly basis to obtain maximum results. 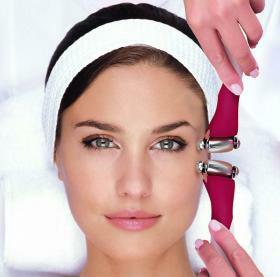 This is an introductory facial and perfect for clients to try the Guinot skincare and receive advice from your therapist about future treatments and home care. Includes cleanse, tone, exfoliation, and depending on the clients needs either a relaxing massage or a facial mask will be applied. Called "Your Express Facial" but the only thing express about it is the time & cost! Hydraclean works in two simple ways; firstly the skin is deeply cleansed to eliminate toxins; secondly a relaxing facial massage leaves the skin hydrated and luminous. Visiting a beauty salon has never been easier; this lunch time facial is a promise to all, that sophisticated skincare is convenient and accessible without having to compromise time or money. Forty minutes of guilt free pampering is now as easy and quick as a manicure. An advanced, deep cleansing and regenerating treatment offering immediate and lasting results. Customized to each skin type and skin concerns. Using galvanic, high frequency and double ionization, the active products are penetrated deep into the skin for optimal results and revealing your skins inner beauty. Specially designed for those worried about signs of aging. Concentrating on the eyes, face and neck area individually. Not only are you getting the deep cleanse and regeneration from the Galvanic, High Frequency and Double Ionization but an extra relaxing massage is also included. Giving your skin an instant boost with lasting firming effects. Non surgical face lift uses lymph drainage and a safe effective micro current to eliminate toxins, improve skin tone and work on the underlying muscle structure to lift and firm the face, eye and neck area. Suitable for all skin and gives instant lifting results. Finishing off with relaxing facial massage and mask application. 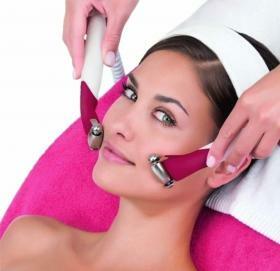 Ideal for clients who want a quick lifting treatment. 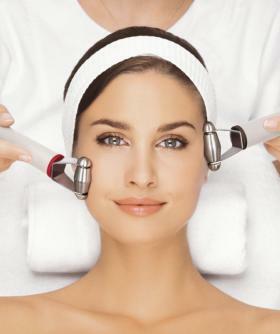 The treatment includes cleansing, exfoliation and muscle stimulation. 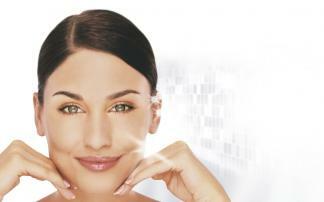 The Hydradermie2 Age Logic and Hydradermie2 Lift Express combined into one treatment for the ultimate lift.